Welcome to Lund BC - Where Is Lund? Bus service to Powell River from Vancouver is offered by Sunshine Coast Connector. Public transit from Powell River to Lund is offered on Tuesdays and Fridays. Private service is offered from Powell River to Lund by Sunshine Coast Shuttle. Driving from the Vancouver area, drive to the BC Ferries Terminal at Horseshoe Bay then take the 40-minute ferry ride to Langdale. Follow the 101 Highway along the Sechelt Peninsula to Earls Cove. Take the toll-free ferry to Saltery Bay. 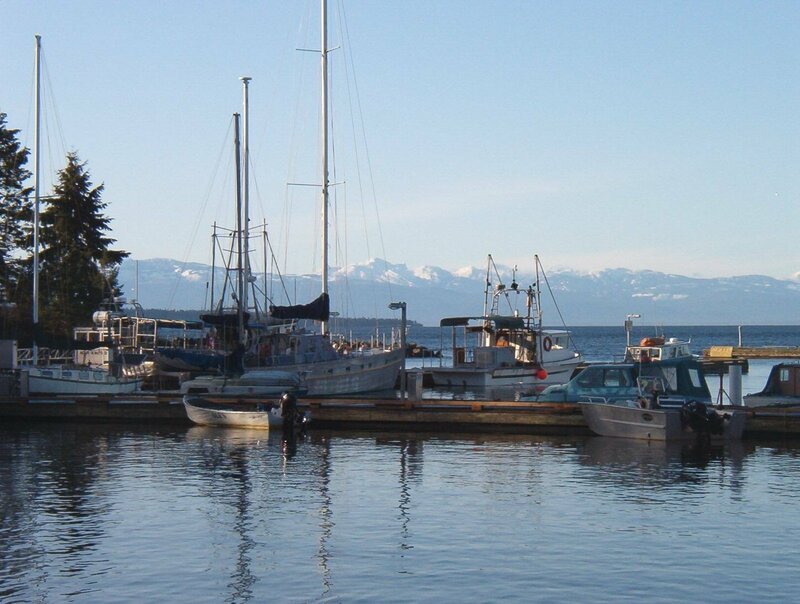 Continue travelling north on scenic Highway 101, through the city of Powell River, until you reach Lund. 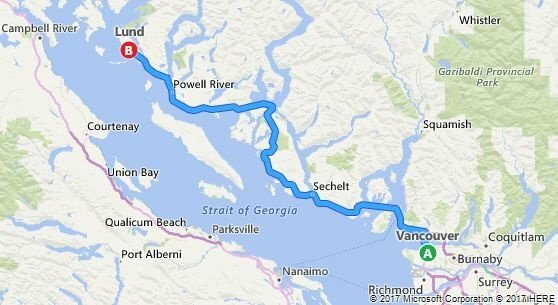 From Vancouver Island, take the ferry from Comox (Little River) to Powell River (Westview). Turn left at the traffic lights after you exit the ferry. 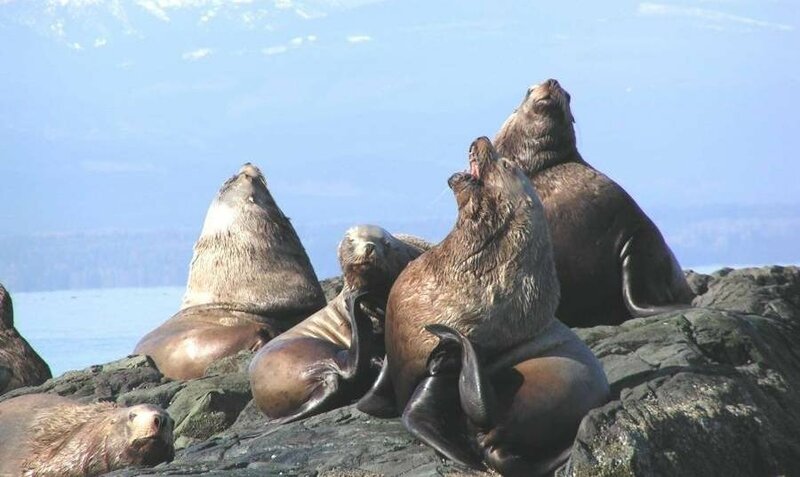 Continue travelling north on scenic Highway 101, through the city of Powell River, until you reach Lund. The Lund Harbour has a public wharf and offers moorage for those visitors travelling by boat. For a complete listing of policies and rates visit the link below. Pacific Coastal Airlines has direct flights to Powell River from the South Terminal at Vancouver International Airport. Rental vehicles are available at Powell River Airport. To reserve please call Budget at 604-485-4131.